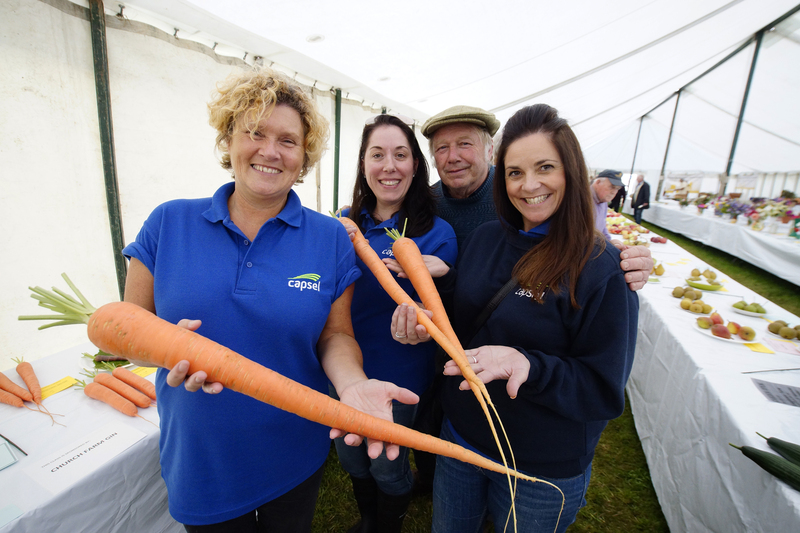 Capsel made a big impact at the Usk Show, with over 100 people signing up to find out more about its services and enter a competition to win tea for two at the Angel Hotel, Abergavenny. Capsel hosted a stand in the busy trade area of the show, handing out flyers and talking to people about its gas and heating, home maintenance and estate agency services. Although not the best of weather, the day proved a great success with the tea for two giveaway. 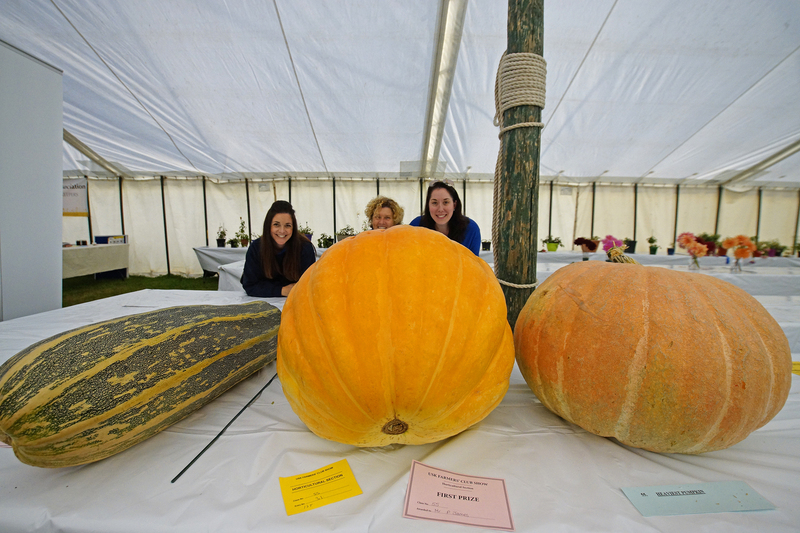 The Usk show has been running annually since 1844 and is now one of the biggest one day agricultural shows in the Wales, celebrating the very best of Monmouthshire farming and rural life. Capsel has also seen success with the launch of its first social media competition. The competition, which offers the chance to win a hot air balloon ride for two over Monmouthshire has gone from strength-to-strength and proved popular across all social media platforms such as Facebook, Twitter and Instagram.